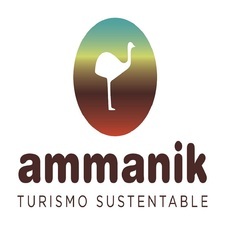 Ammanik Turismo Sustentable is a travel and tourism company specialized in sustainable tourism in Argentina and neighboring countries. Our aim in Ammanik is to reduce as much as possible, in all of our tours and trips, the negative impact on natural resources tourism can have. This way, we aim to fulfill the expectations and demands of the 21st century “green traveler”, who wants to travel while preserving nature, and also get to know cultures respecting the interests of local communities, and helping their development by means of fair trade.